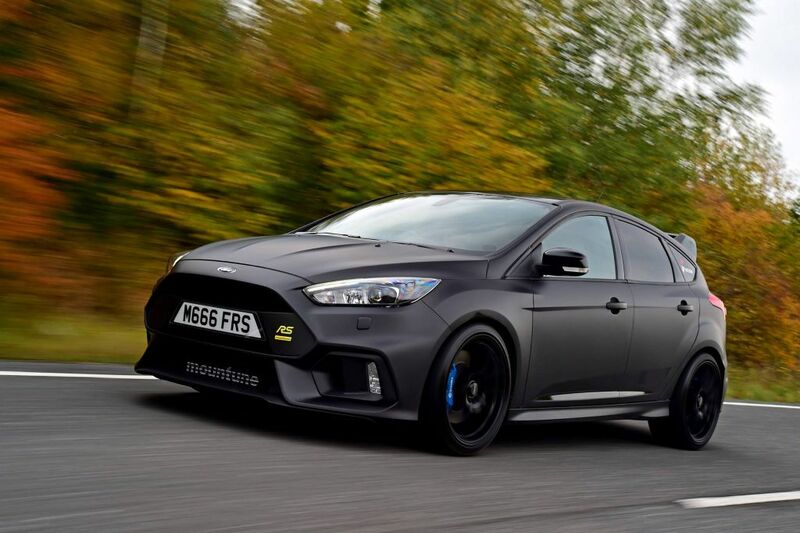 Mountune’s m400 Focus RS-upgrade is nu vervangen door een verbeterde versie, de m400R. 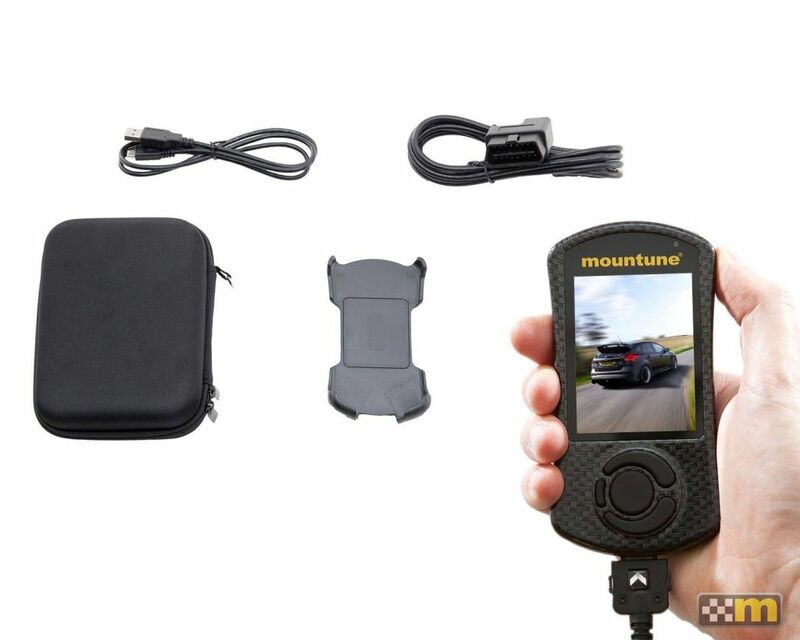 Zie het als m400, maar dan met de nieuwste ontwikkelingen! 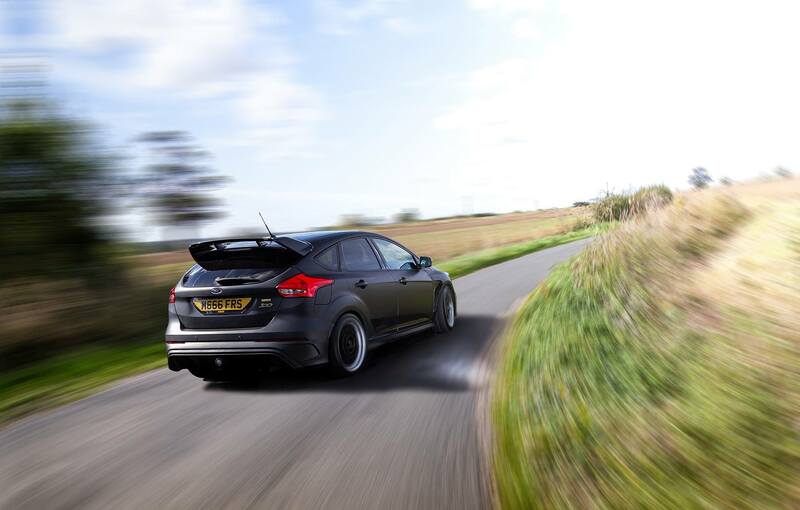 Our m400 Focus RS upgrade has now been superseded by an enhanced version, called the m400R. Think of it as m400. But reimagined. What’s new we hear you cry? !… well, you still get our m400 calibration, but this is now joined by a standard power output and fuel economy calibration, too. 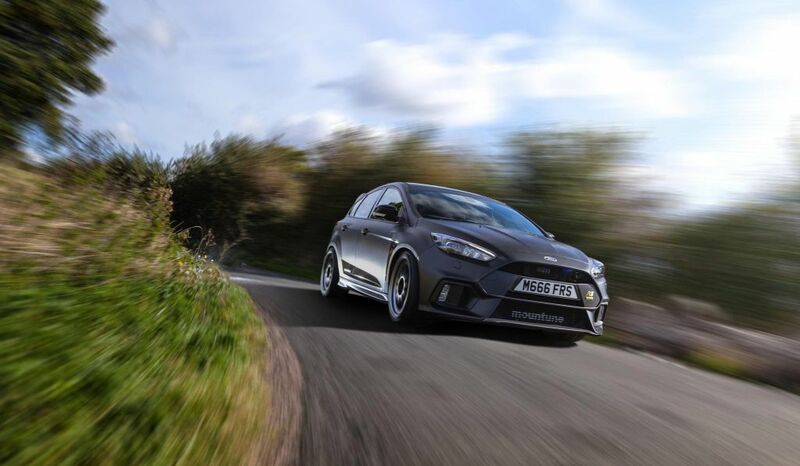 Pick-up, response, and mid-range torque are all dramatically transformed, arming the Focus RS with some truly phenomenal performance attributes!